The Bidesia in Bambai, like most migrants in this ‘global city’, inhabit its precarious edges. Mobile phones bridge a tenuous connection between home and the city. Along with his meagre belongings though, the migrant brings with him a vibrant musical culture. This music is frequently sexually charged, at times religious, often lyrical and occasionally political. The Bidesia is both the subject of, and the audience for this music. 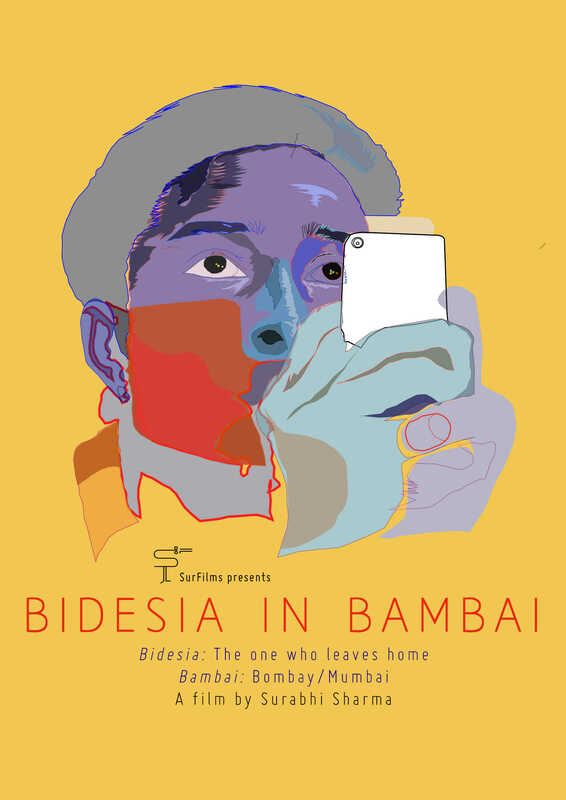 Bidesia in Bambai is a feature-length film that attempts to make the migrant visible, in a city that renders him illegal and unwanted, in and through the musical sphere that he inhabits. This is a story of music, migration and mobile phones.